Located in the heart of California’s capital city for nearly a decade and now based in San Diego, Policy in Motion is a small, woman-owned business focused exclusively on livability policy analysis, education and implementation as it pertains to integrated transportation and land use plans/projects which improve transportation choices and system efficiency while fostering the growth of beautiful communities and a healthy planet. Since the passage of California’s landmark legislation AB 32 and SB 375, Policy in Motion has worked with governmental agencies and varied stakeholders from the local to federal level on crafting and implementing transportation plans and regulatory frameworks which work toward reduced greenhouse gas emissions, community sustainability, and People-Oriented Development (“POD”). 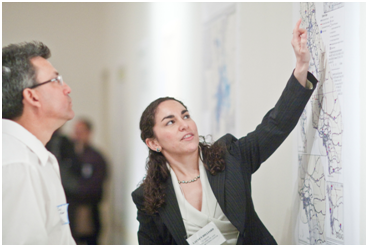 The firm’s research and strategic analyses have been utilized by the Federal Highway Administration; California Air Resources Board; California Department of Transportation; Nevada Department of Transportation; California Department of Public Health; University of California; California Transit Association; California Water Foundation; as well as both city and county transportation planning agencies and local governments developing sustainability plans. Policy in Motion offers services in crafting and implementing transportation plans and regulatory frameworks which work toward complete community sustainability and people-oriented development facilitating access to affordable living near quality jobs, food, schools and health services. Lauren Michele, Principal/Founder of Policy in Motion, earned her Master’s of Science degree from the UC Davis Institute of Transportation Studies after working as a transportation planning professional in Sacramento at Fehr & Peers for several years, a climate change policy analyst in Washington D.C. at the Center for Clean Air Policy, and an air quality program assistant at the Sacramento Metropolitan Air Quality Management District. Her background extends from in-classroom teaching of undergraduate courses in Transportation Policy to experiential learning while living and researching multi-modal transportation planning in Europe. Lauren Michele has built strategic relationships at the state and federal level which aided her work as a transportation and climate change policy analyst at the UC Davis Urban Land Use and Transportation Center (ULTRANS) – focusing on the links between California’s Senate Bill 375 and developing federal climate/energy legislation and the transportation reauthorization. 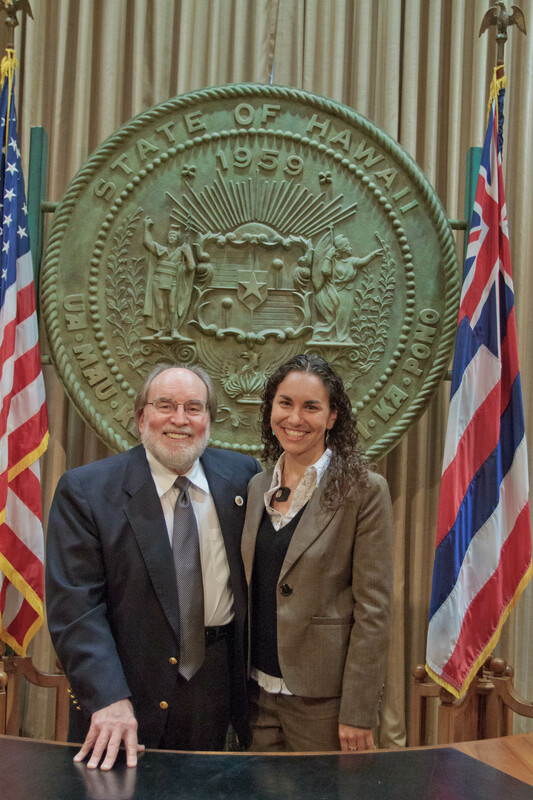 Her combined knowledge as a practicing transportation planning consultant and sustainable policy analyst has given her a foundation to build a vision for how to connect federal/state funding priorities and legislative developments with local/regional implementation of projects and programs. 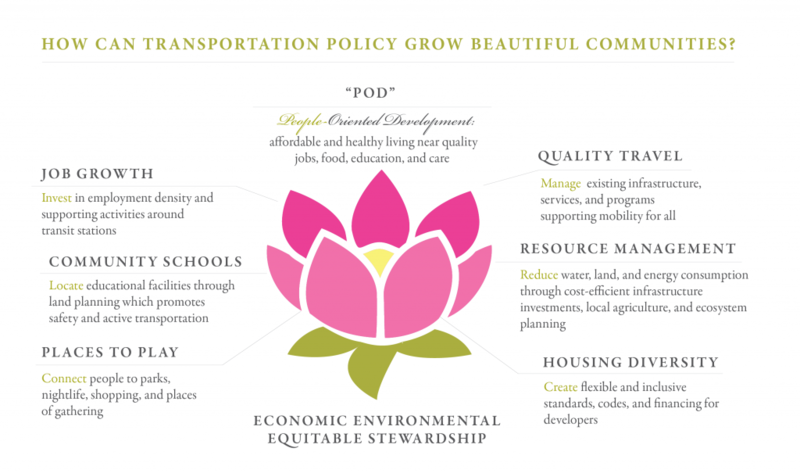 In a time where transportation policy efforts are pointing toward economic, environmental, and equitable stewardship, Policy in Motion offers planning practitioners, policy makers, and public participants an understanding of how sustainability policy impacts community values. Lauren Michele’s August 2011 book Policy in Motion: Transportation Planning in California after AB 32 is available in the libraries of the State of California’s Department of Transportation, Energy Commission, Air Resources Board, Department of Conservation, and LA Metro’s Transportation Research Library (Transportation Research Board Affiliate). Her film documentary, Policy in Motion: Growing Beautiful Communities, was released in August 2012 and explores how an integrated approach to transportation planning and funding based on People-Oriented Development can improve community quality of life while meeting California’s environmental and economic goals. Policy in Motion’s book and film are available for purchase on-line at Barnes & Noble and Amazon. 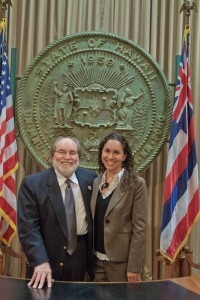 As an author and producer, Lauren Michele has shared her book’s technical research and her film’s “POD” vision with hundreds of University students, emerging professionals, and leading experts — as well as key policy makers across California and Hawai’i — all of whom are interested in more integrated sustainability planning at the local, regional and state levels of government.